BLT’s are one of my favorite quick and easy meals for lunch or dinner. I typically just make the standard BLT sandwich that includes the Bacon, Lettuce, and Tomato on some bread with mayonnaise, but once in a while I like to add a special treat to the sandwich. Bring on the fresh garden tomatoes for great tasting BLT. I never would have thought to add eggs and avocado! What a yummy-looking treat! Wow I never thought about trying a BLT with an egg and avocado…. love those added ingredients! Thanks! You know I only eat BLTs when I order them at hotels (they always seem to have one on the room service menu), I don’t think about making one at home, but of course it is simple and easy and delicious! Thanks for the reminder! And adding avocado – delish! As simple as this recipe is, it’s one of my favorite sandwiches! Yummy! It’s very simple, very tasty and very nutritious! Keet it up! Love a good BLT & I always forget about them! Adding avocado is a great suggestion! 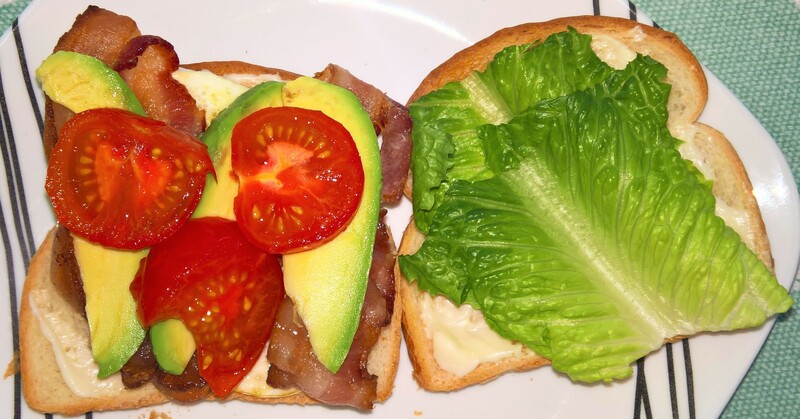 I love love love BLTs and I have never thought of this great idea to add avocado slices on it! I love bacon and love avocados, so this sounds like a match made in heaven. Omg can we say yum?!?! Now I haves huge BLT craving. So gotta make one this weekend now! Love this concept. I do add avocado sometimes but have never tried the egg. I love this Ultimate BLT sandwich, especially this two ingredients such as an egg and sliced avocado! So delicious and nutritious! I love adding eggs to my BLT!! It’s so yummy! This looks to die for! Yum! I love the addition of the avocado! This look easy and lovely. Love seeing your take on this classic sammy! Looks like an ultimate sandwich to me! I bet sourdough would be great with that combo. It looks like a great lunch. Thanks for sharing! Avocado always makes BLTs better — I won’t have them any other way! Thanks Monika. You as well!